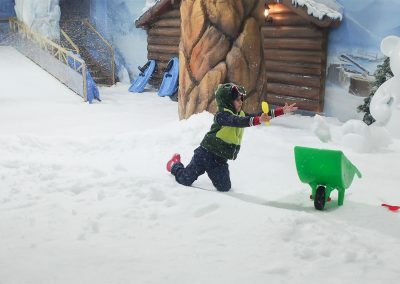 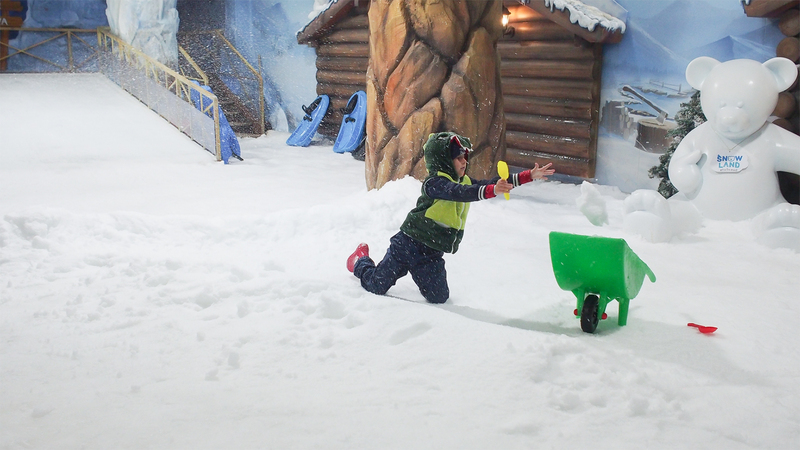 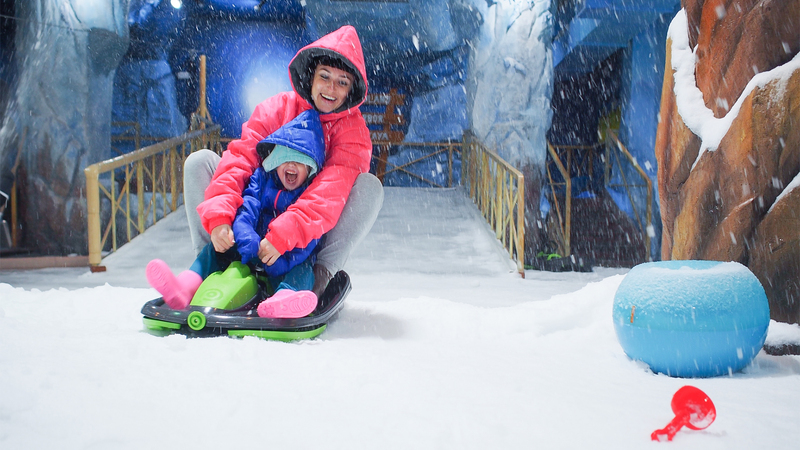 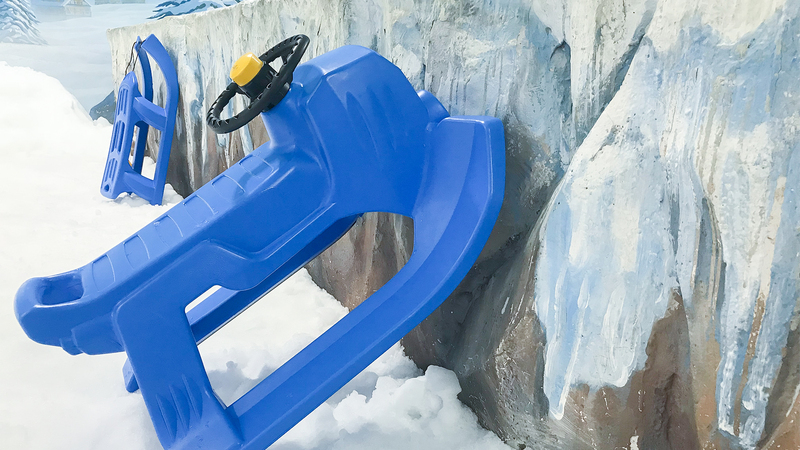 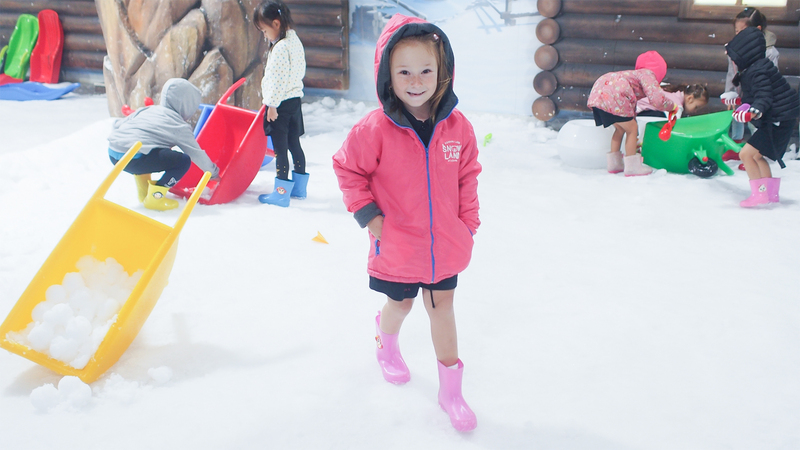 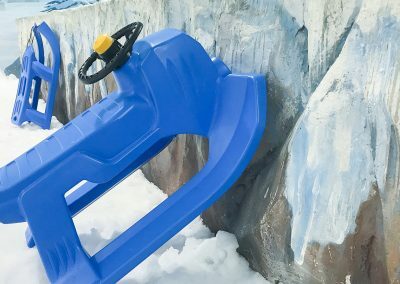 We determined to bring European standard snow & ice playground to create fun, safe, and clean snow experience for everyone in your family. 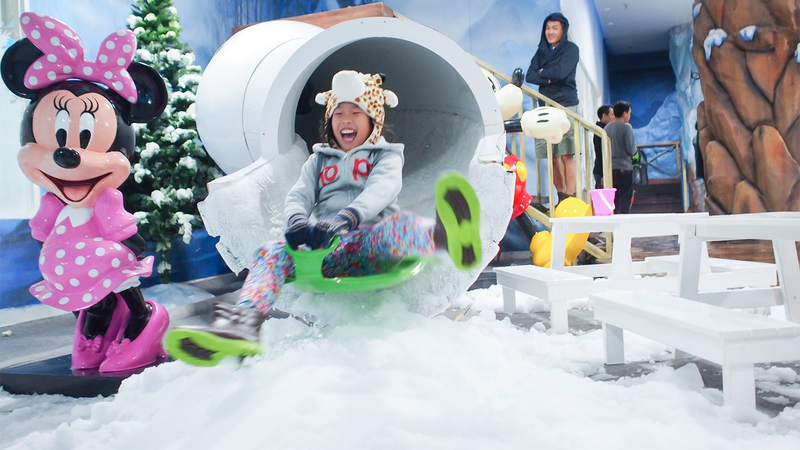 We are on 5th fl. 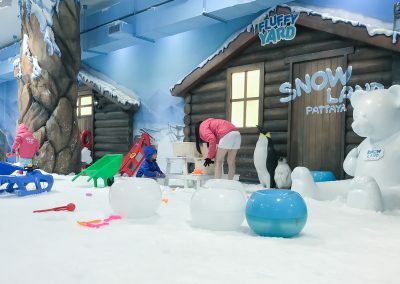 of HARBOR PATTAYA Shopping Mall which has 13 best indoor & air-conditioned play activities in a single building. 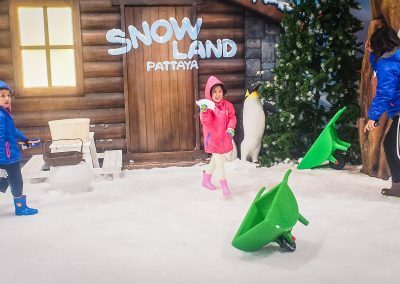 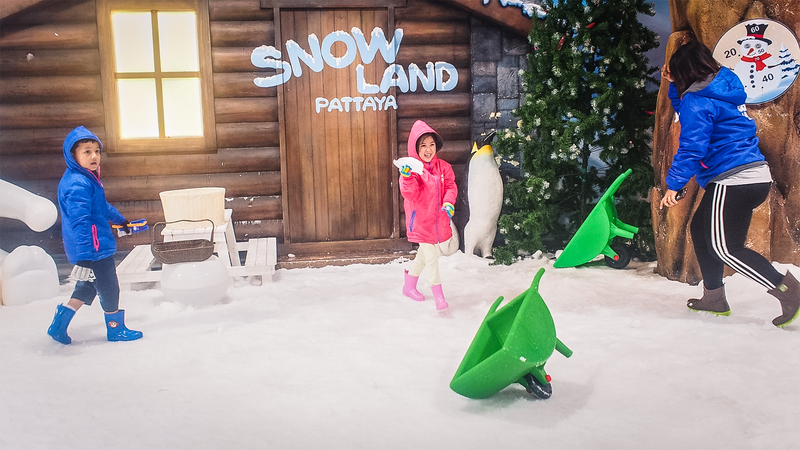 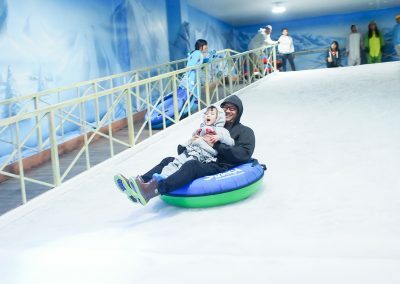 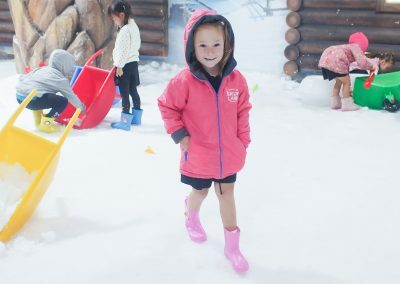 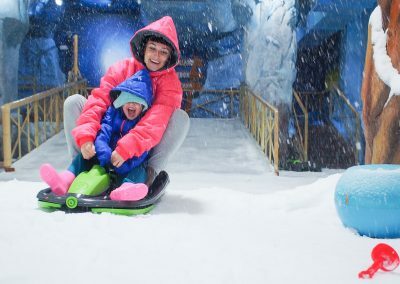 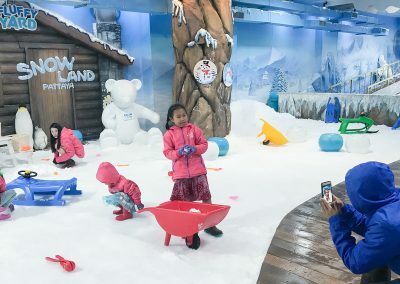 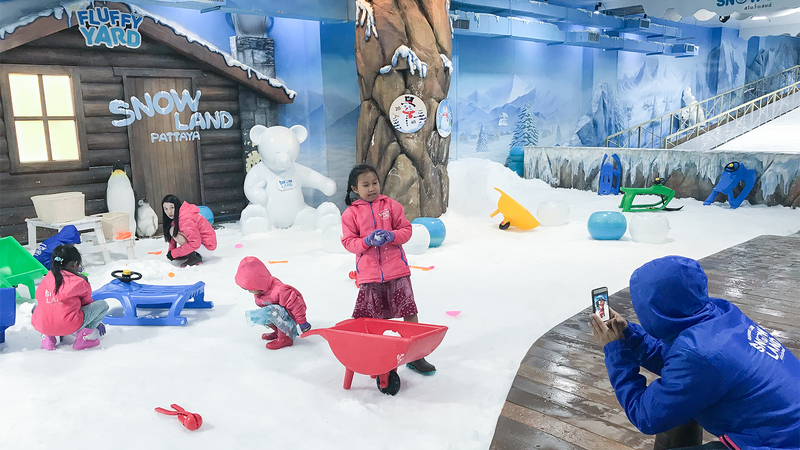 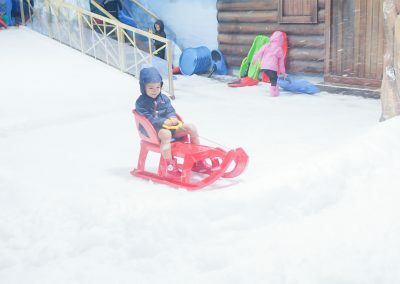 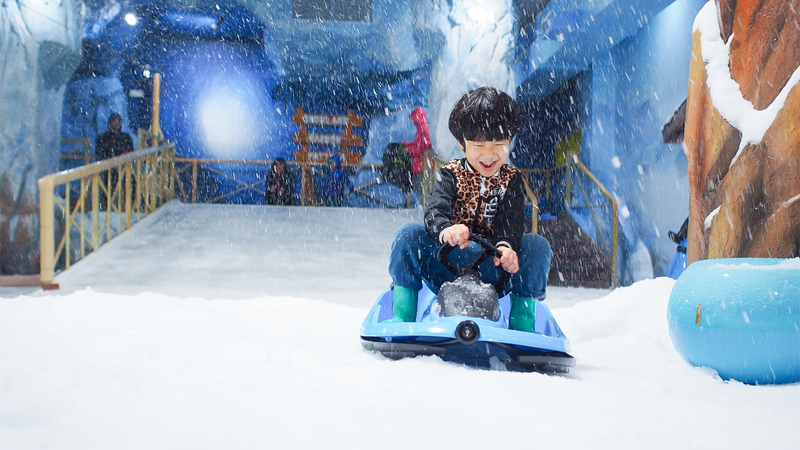 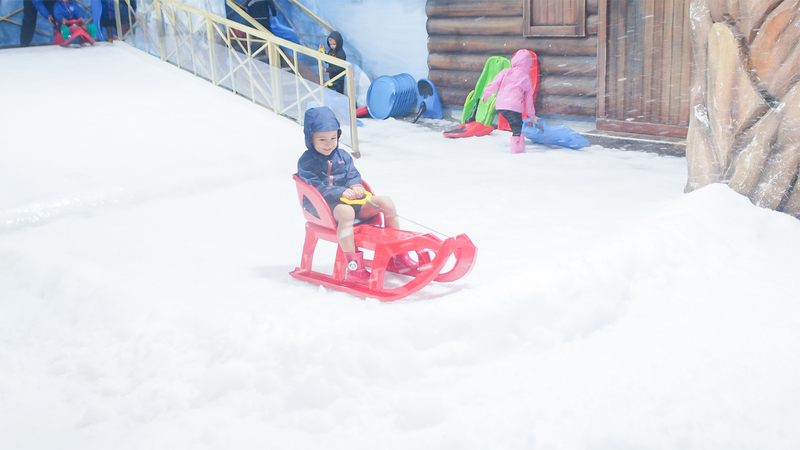 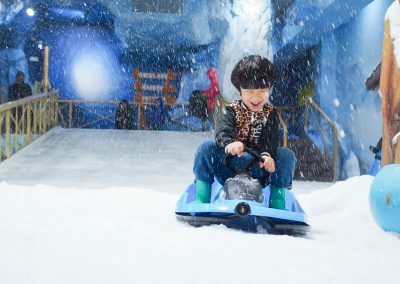 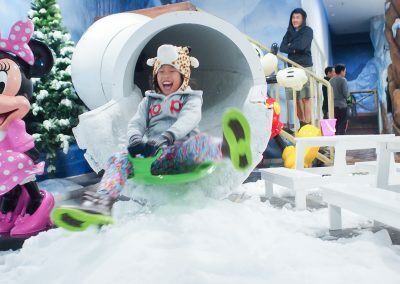 Snowland is located on 5th floor, Harbor Pattaya. 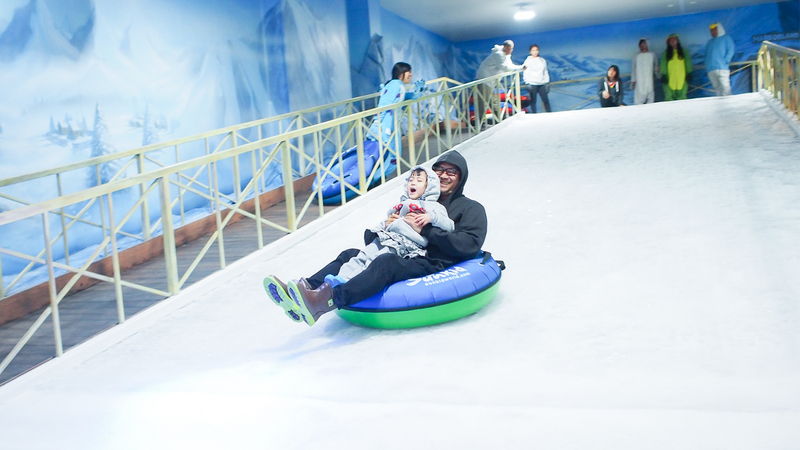 Open daily from 10am – 9pm.